Houston-based Laney Directional Drilling Co. announced Nov. 6 that it has selected Todd N. Miller as its new president and CEO. Miller’s appointment as president and CEO of Laney coincides with an update and redesign of the company’s website. 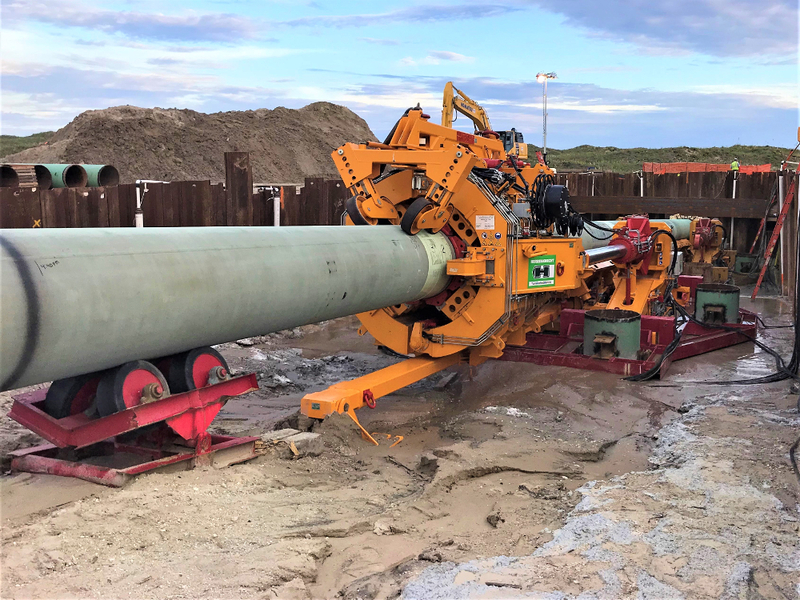 Laney recently made headlines when its Valley Crossing Project – Direct Pipe project was named 2018 Trenchless Technology Project of the Year New Installation. 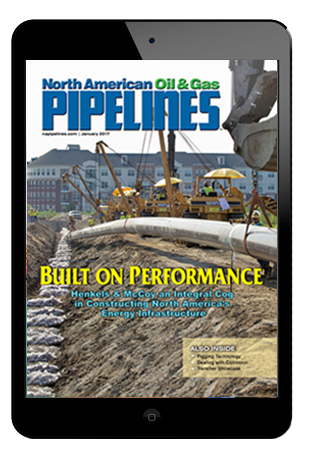 Trenchless Technology is a sister publication of North American Oil & Gas Pipelines.